Opened in August 1894, the Northwestern Hotel provided year-round services to travelers and train crews. 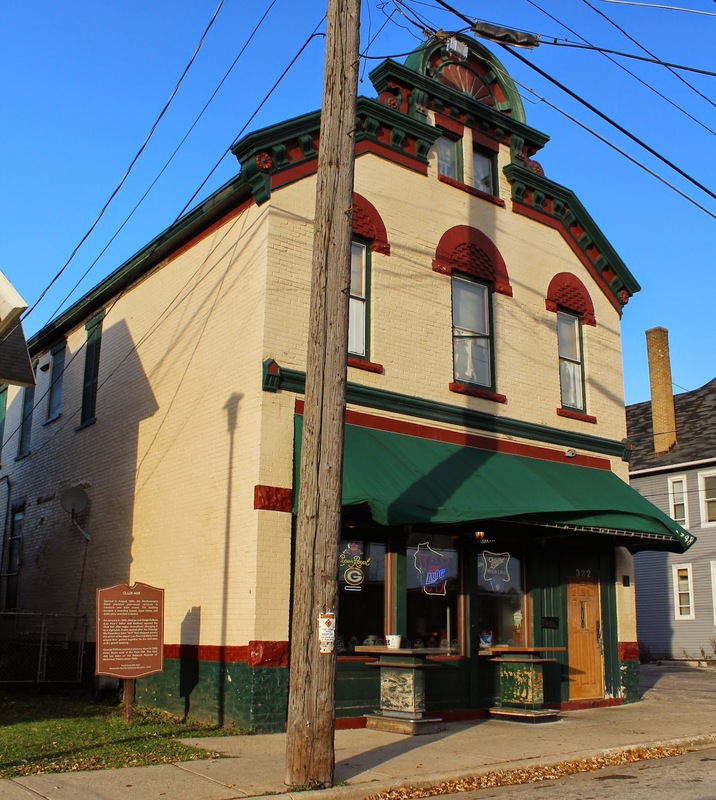 The building became a boarding house, cigar store, soft drink shop and then a tavern. 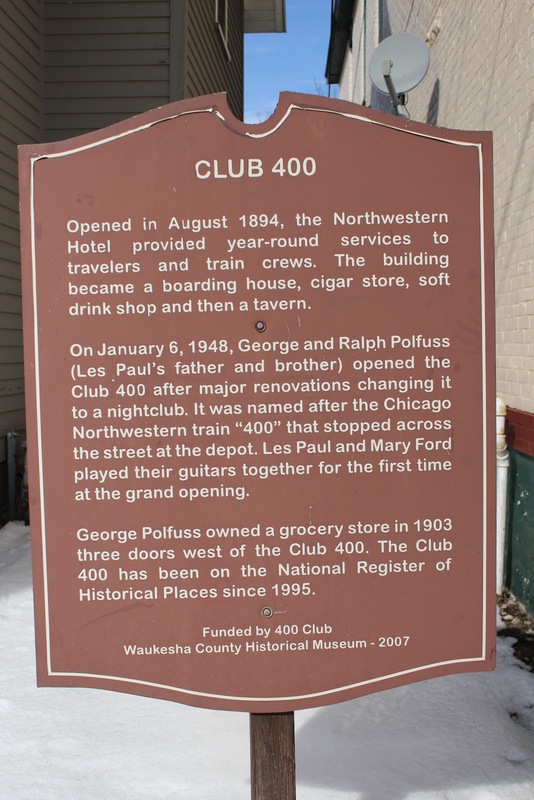 On January 6, 1948, George and Ralph Polfuss (Les Paul's father and brother) opened the Club 400 after major renovations changing it to a nightclub. It was named after the Chicago Northwestern train “400” that stopped across the street at the depot. Les Paul and Mary Ford played their guitars together for the first time at the grand opening. George Polfuss owned a grocery store in 1903 three doors west of the Club 400. The Club 400 has been on the National Register of Historical Places since 1995. The marker is located on westbound Williams Street, west of its intersection with North Grand Avenue, at the 400 Club located at 322 Williams Street, Waukesha, Wisconsin 53186. 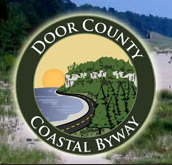 The property is listed on the National Register of Historic Places: Wisconsin: Waukesha County. The marker is No. 34-01 in a series of historical markers erected by the Waukesha County Historical Society. The marker is to the left of the entrance. 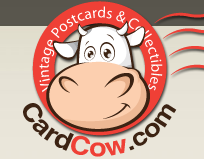 Oh, how that telephone pole ruins the photos! the marker is visible in the center of this photo.